Houston Strong Huricane Harvey didn't stop us. 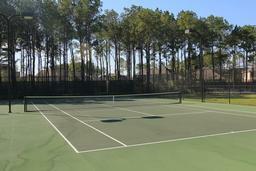 376 Homes for Sale or Rent in Tomball South/Lakewood. 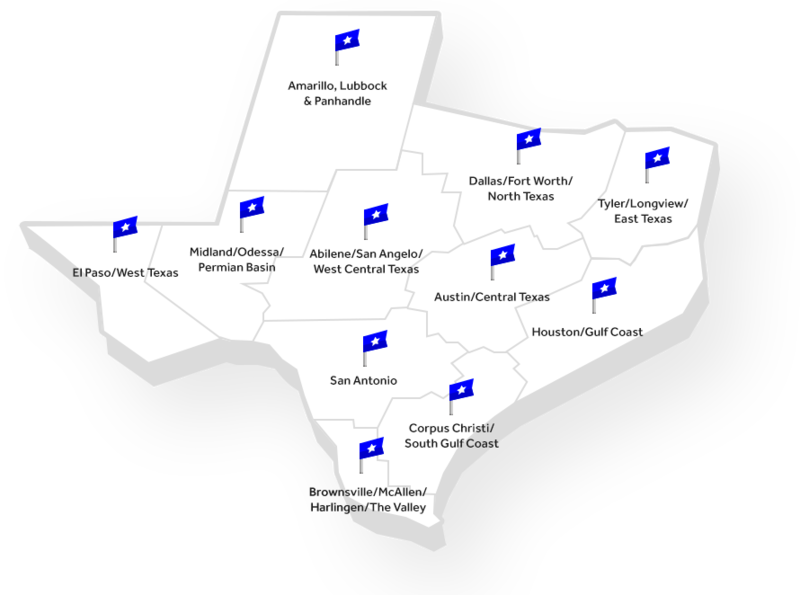 Find Tomball South/lakewood Real Estate and Tomball South/lakewood Homes For Sale. 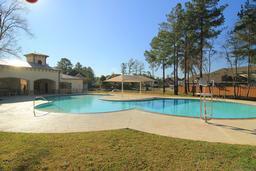 Tomball South/lakewood is a real estate market area in Greater Houston Area. 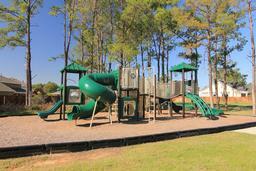 Detailed information includes Tomball South/lakewood Real Estate Profile, Tomball South/lakewood Trending Homes, Schools Nearby Tomball South/lakewood, Places Nearby Tomball South/lakewood and Events Nearby Tomball South/lakewood. Click here to find recently sold properties in Tomball South/lakewood, foreclosures in Tomball South/lakewood, recently listed homes in Tomball South/lakewood. The Tomball South/lakewood subdivision is surrounded with restaurants, education opportunities, entertainment venues, shopping and more. See below for more information on the surrounding resources for the Tomball South/lakewood subdivision. Currently there are 347 homes for sale in Tomball South/lakewood. 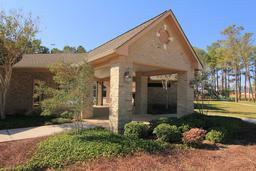 The average price of the homes for sale in Tomball South/lakewood is $348,483. 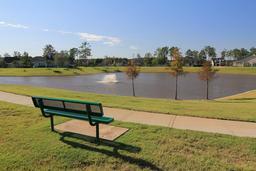 The average square feet of the homes in Tomball South/lakewood is 2,885 sqft. 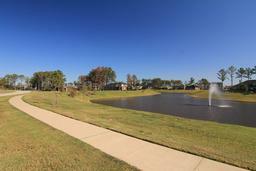 There are currently 29 homes for lease in Tomball South/lakewood subdivision. The average rent in Tomball South/lakewood is $1,888 at an average price of 1 per square foot. 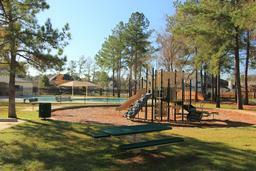 Tomball South/Lakewood is a real estate market area in Greater Houston Area. Currently there are 347 homes for sale. The average price of the homes for sale is $348,483. The average square feet of the homes is 2,885 sqft. 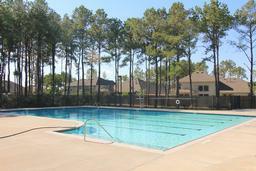 There are currently 29 homes for lease in the Tomball South/Lakewood neighborhood. The average rent is $1,888 at an average price of $1 per square foot. The Tomball South/Lakewood neighborhood is surrounded with restaurants, education opportunities, entertainment venues, shopping and more. See below for more information on the surrounding resources for the Tomball South/Lakewood neighborhood.